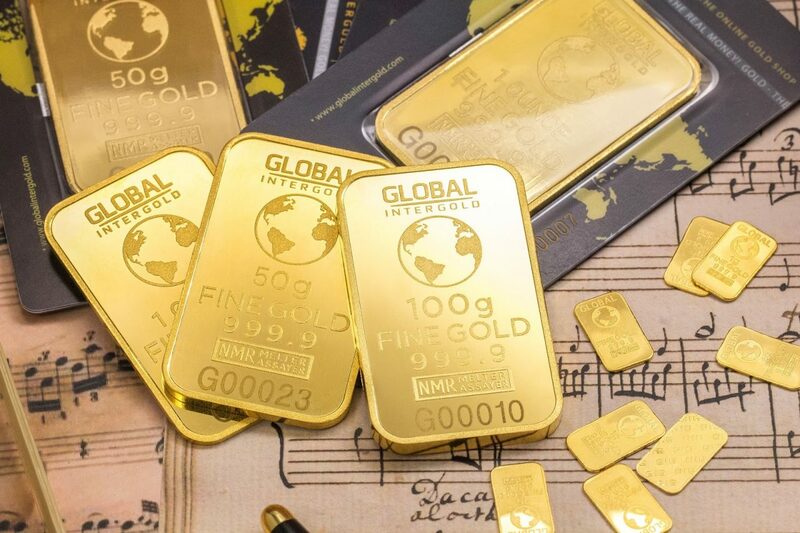 Investing in physical precious metals can be daunting for a first timer if you have no idea where to start. You don’t have to worry, however, since you can figure it out with the right kind of knowledge. 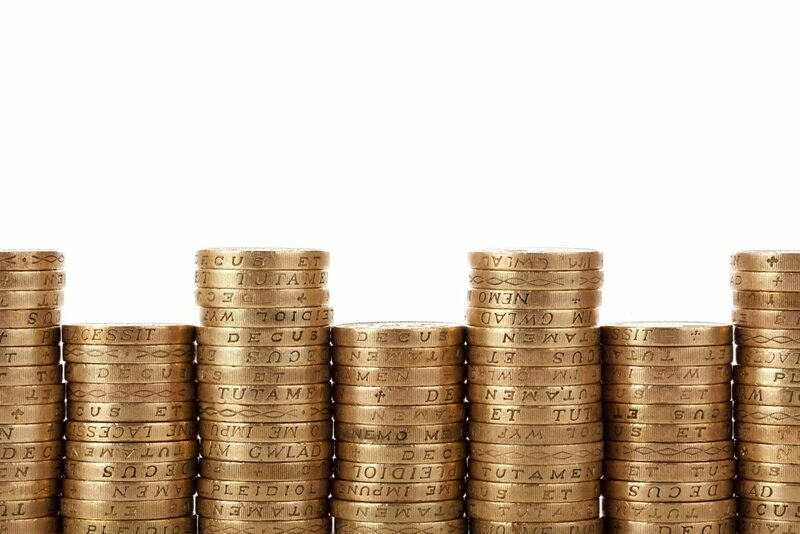 Of course, buying physical precious metals involves a significant capital outlay and is a serious decision to make. 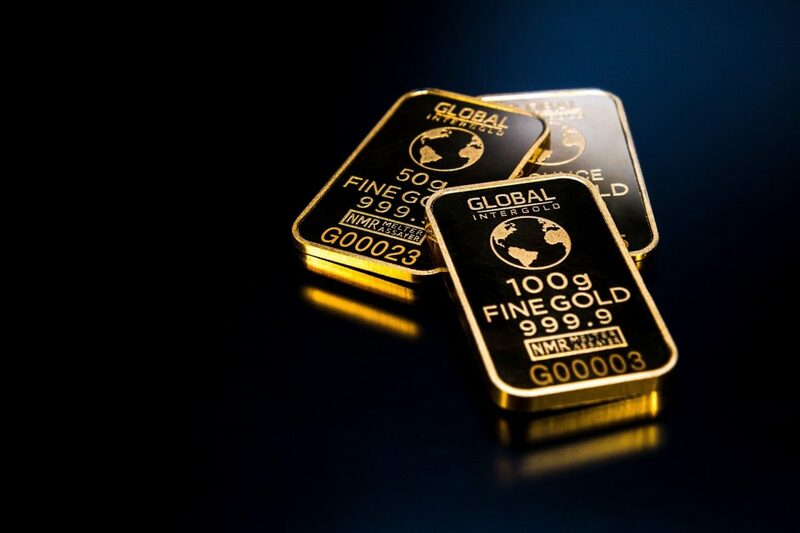 Here are a few tips to help you along as you take your first steps into the world of precious metals. This isn’t unique to just physical precious metals but is true of all kinds of investments. Every kind of investment involves some form of risk. That’s what justifies it in the first place as the greater the risk, the greater the potential reward. You will never find an investment with zero risks ― not even treasury bills. Governments have been known to default on their debts in the past. You should also remember that past performance does not say anything about future performance. If you’re thinking about investing in precious metals, you may find yourself a little alone among family and friends. It’s not a common investment path, and certainly not as common as real estate or stocks. It might seem like you’re taking the wrong path, especially now that the stock market seems to be so accessible. Some people might even label you a pessimist for putting all of your money in a traditionally conservative investment at a time when the markets seem to be ripe for taking risks. Don’t let any of that scare you. Gold and silver are a kind of investment that gives you peace of mind. Don’t be afraid to do your research, ask questions and speak to the experts. 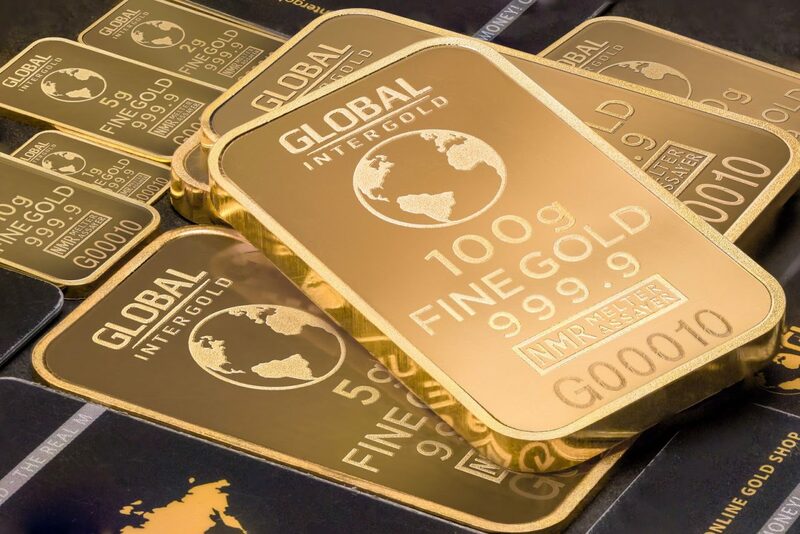 A gold individual retirement account (IRA), whether it deals with gold or all precious metals, holds precious metal bars and coins or physical gold, similar to a self-directed IRA. Your retirement funds are used to purchase precious metals, which are then stored in a depository account approved by the IRS. You can take physical possession of the precious metals if you want, but the IRS will tax you at the time of withdrawal. 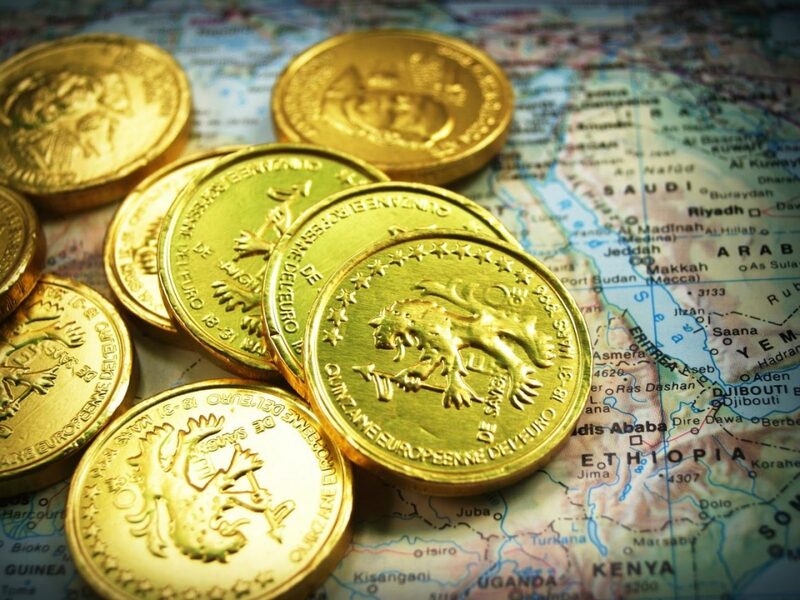 When you make a cash purchase, which is also known as a direct delivery purchase, you buy the bars and coins, and they are shipped directly to you. You can store them anywhere you want, even in your home, although that would not be advisable. You can choose the bars and coins to purchase with the help of your broker. This isn’t a short-term investment. It’s meant for the long term ― at least a minimum of five years. Precious metals are pretty volatile in the near term and will take longer than other kinds of assets to gain significant value. They are also a way to protect your money. This is something you could even keep long enough to bequeath to your heirs. You should also look for a dealer that is listed by the United States Mint and accredited by the Better Business Bureau. 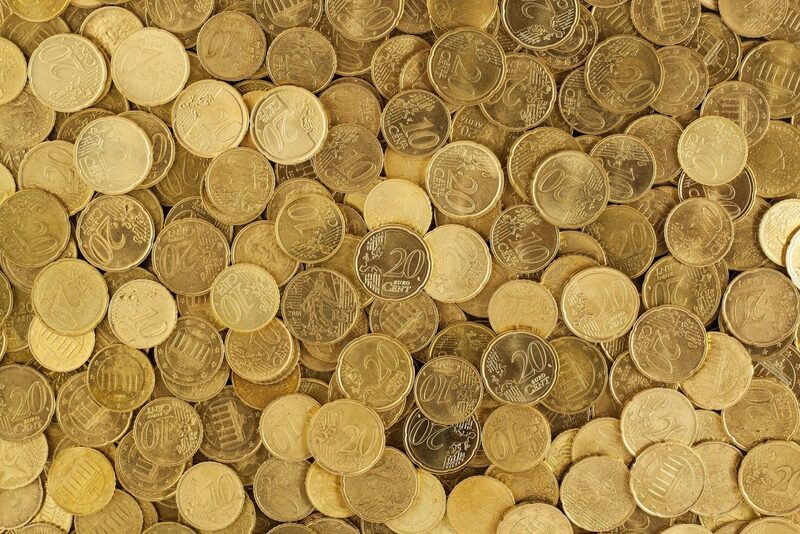 You should also look for authorizations and memberships from organizations like the Professional Coin Grading Service, the Industry Council for Tangible Assets, the American Numismatic Association and the Numismatic Guaranty Corporation.